Classified under the umbrella of our signature label “CPI Specialized Experiences”, the CPI Spanish Classes by the Hour program is the perfect fit for: short-term tourists seeking survival capacities, expats & long-term residents, dedicated students with time constraints and/or companies with specific professional needs. 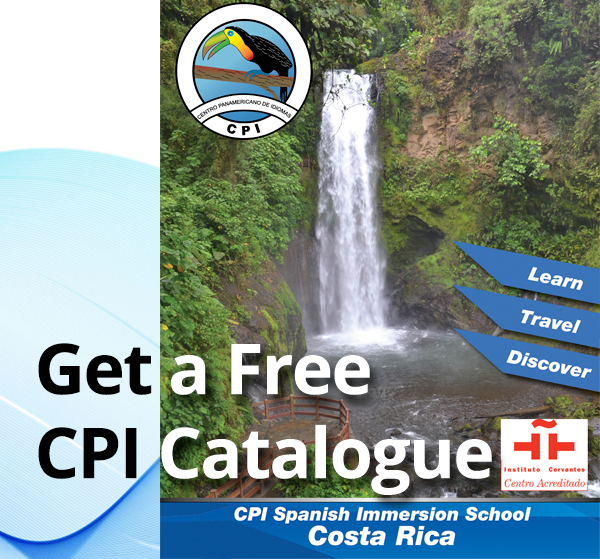 CPI is one of the longest established and most experienced Spanish language schools in Costa Rica; in-house training ensures quality teaching, with our academic staff utilizing customized and innovative techniques to attend to the styles and linguistic needs of each learner. Our accomplished Spanish professors can be contracted from as few as 2 hours for a survival Spanish session while you relax poolside at your hotel or classes can be arranged as a long-term program to support expat and resident needs at one of our 3 schools -- permitting you to choose the school nearest you for your Spanish class plan -- or in your home or at the office. The survival Spanish package within our CPI Spanish Classes by the Hour program includes: placement test, academic material, and access to our CPI APP for out-of-class practice of verbs and vocabulary. Our CPI Spanish Classes by the Hour program is perfect, too, for serious students with time constraints, for example, executives and/or expat parents taking a family gap year in Costa Rica but with primary/middle or highschool schedule and after-school programming restrictions. 2 hours minimum per class is recommended to gain increased proficiency in the language in a short time. FREE TRANSPORTATION: For off-campus class locations less than 4 miles from any CPI, transportation is free. For 4+ miles, transportation costs may be additional; please contact us for a quote. Note: For Spanish classes at hotels, it is necessary that CPI receives an authorization from hotel management for our instructors to access the installations. We recommend you provide us the hotel contact details in order to solicit this required authorization. Please inquire for the list of hotels that already permit this experience for our students. 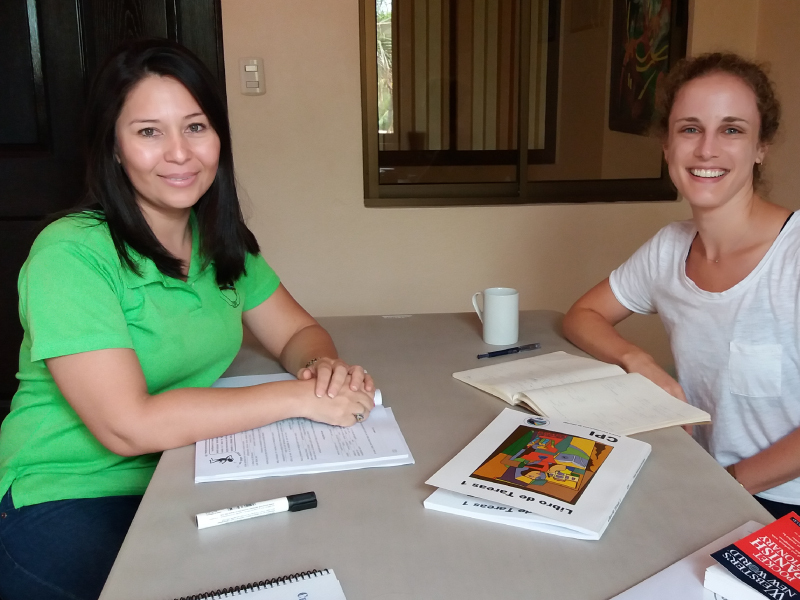 If you are living long term in Costa Rica and looking to learn Spanish at your own pace the CPI Spanish Classes by the Hour is crafted into an extended program to accommodate specific expat needs. Alternatively, the CPI Spanish Classes by the Hour program can also be structured to support new resident survival Spanish necessities. For the latter, in only 2 hours you will learn basic grammar along with some of the most important phrases for certain situations while living in your new home, such as a medical emergency, general running errands, and daily living. Spanish classes for a few hours per week at our welcoming campuses are available in a variety of schedules – with an added advantage, while on campus there is plenty of interaction with friendly locals along with opportunities to socialize with other expats, sharing experiences and tips about living in Costa Rica! The benefits of extended study at CPI are many: from special discounted rates to friendships with Costa Ricans to discovering the cultural treasures of Costa Rica ascertained through the language – all at your own pace! IMPORTANT NOTE: In the event only 1 or 2 students sign up per month, the hours will reduce to 4 hours per week. 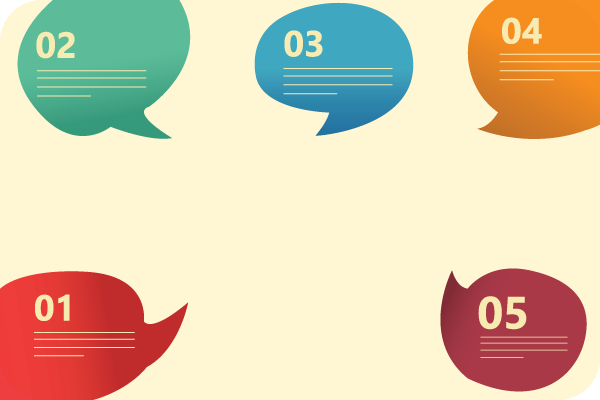 Have you been thinking of organizing a group within your community or for company staff? We are happy to be of service! CPI is proud to share that we are the chosen language school of local and international companies, some of our clients are: UK Embassy, Canadian Embassy, Emerson Electric Company, McKinsey Company, Vertiv, Avianca, just to name a few.